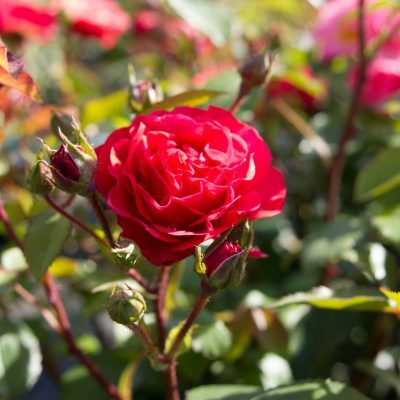 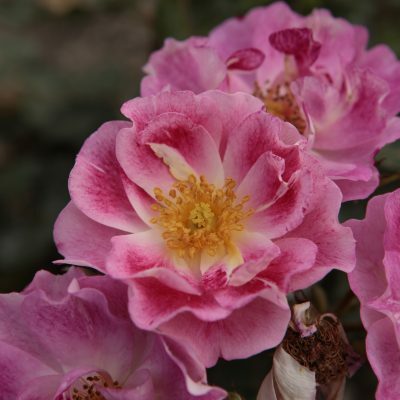 BEST-select roses offer you beautiful, strong growth in your garden without having to worry about damage, aphids or disease. 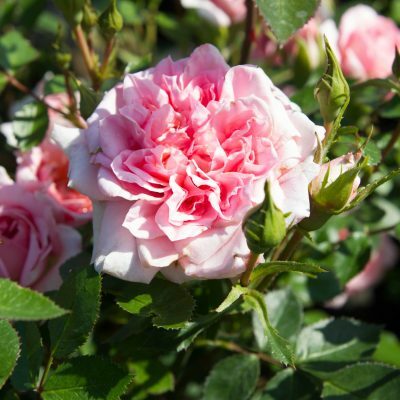 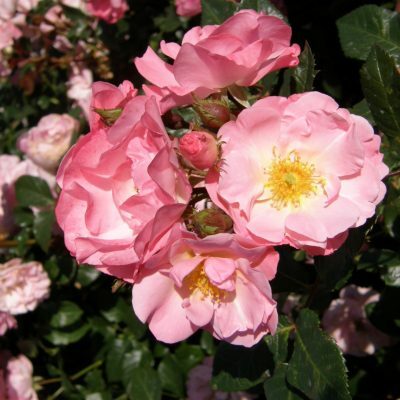 Because these varieties are selected for their resistance and so deliver only the benefits of stunning garden roses. 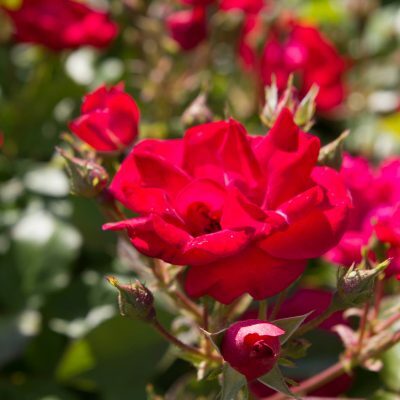 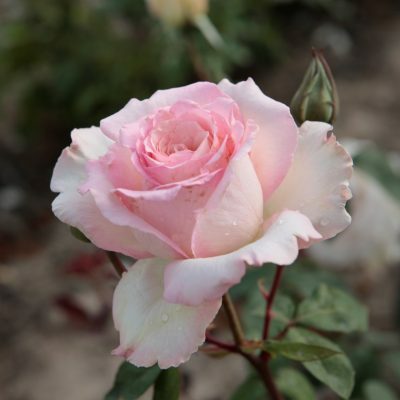 It is recommended to use a basic fertilizer or spring fertilizer containing organic fertilizer suitable for roses at the time of planting or in springtime. 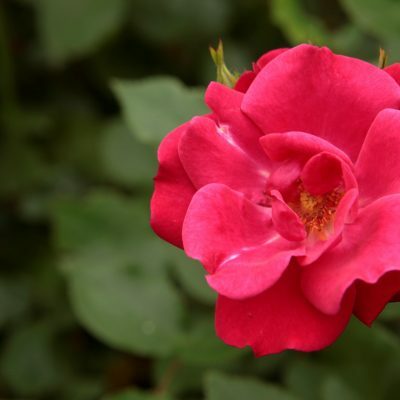 The advantage of organic fertilizer is that the nutrients are released gradually. 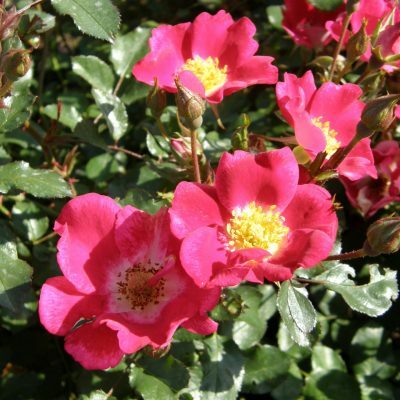 In addition also soil life is stimulated, which has a structure-improving effect. 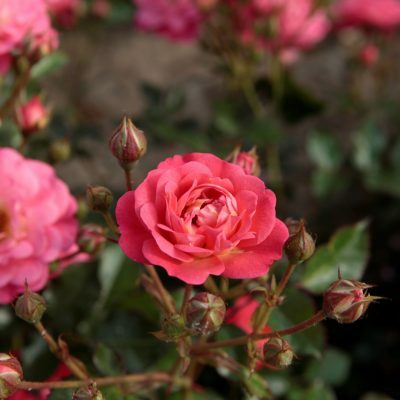 During the growth season one or two fertilizations are recommended to ensure good growth and continuous bloom. 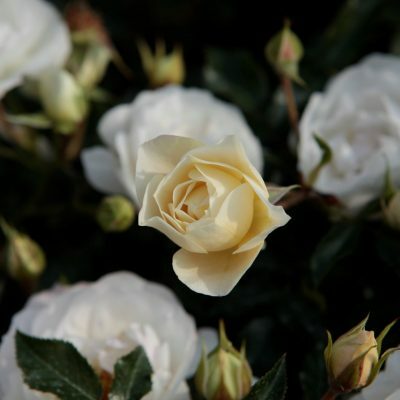 This fertilization is essential in case of interim pruning. 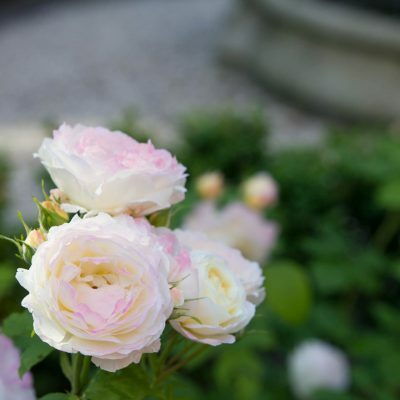 Depending on the acid content (pH) of the soil, annual liming may be necessary to keep the acid content of the soil up to standard and to ensure a good absorption of the nutrients. 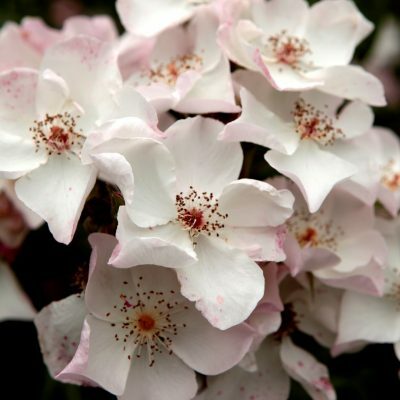 Use a mild lime preferably containing extra magnesium if you want nice, fresh green leaves.